After the holidays, I always find myself purging our playroom. So many of our family members are very generous over the holiday season and we simply need a reset. I often find myself thinking of others that may not be a fortunate. 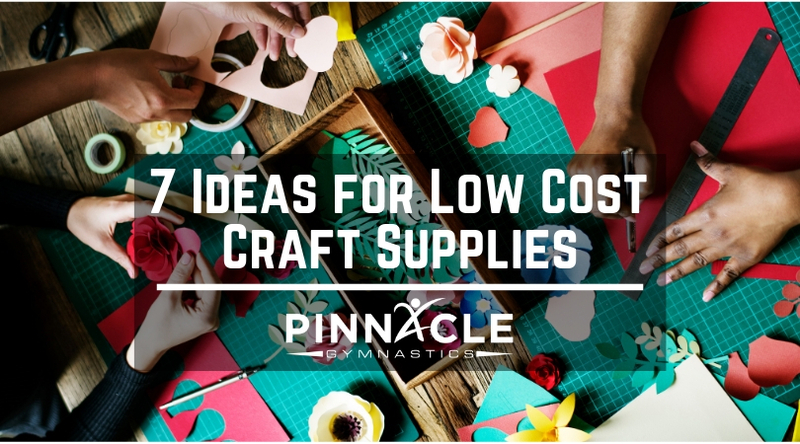 Luckily, even my children prefer some of these low/ no cost materials to learn and create with! These will always stay in my playroom and classroom! Shakers: There are several different varieties, however making a shaker is simple and easy. I use both clear and opaque containers, allowing for a fun guessing game. I simply fill with items around my house, including jingle bells, beans, rice, cotton balls, and so much more. You may want to seal the container with some glue so your younger children cannot get into the items. Want to get more creative? Check out these amazing musical shakers. Cookie Cutters: These little items are quite versatile. You can use cookie cutters in a play kitchen, as painting supplies, with play-doh, and even as bracelets. I hunt for them at a re-sale store, where you can often pick up a bag of cutters for less than $2.00! Want to get event crazier? Check out these 47 things you can do! Straws: Straws are another item laying around your house that can be used in all sorts of play! You can place the straws in a plastic container and allow smaller children to place in and out, working on fine motor. 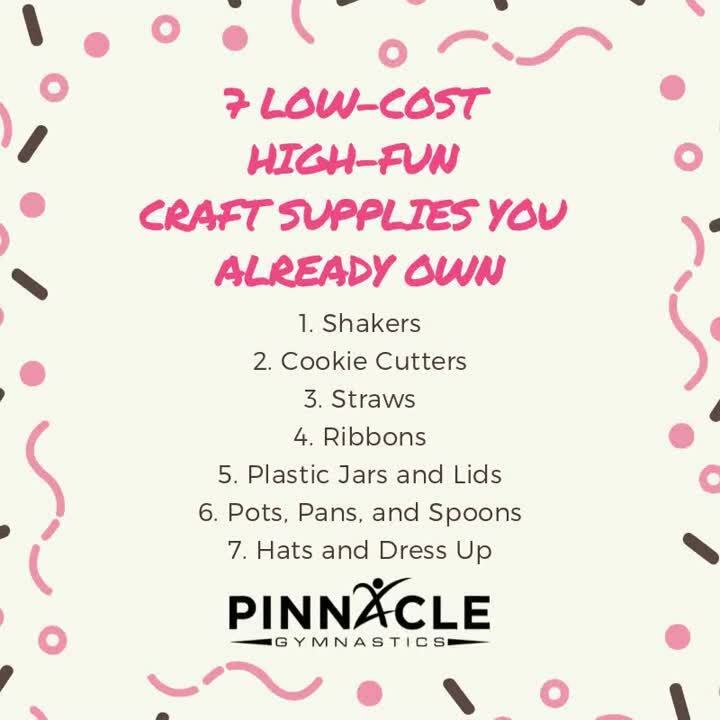 You can also cut the straws into smaller, one inch pieces and let them make their own bracelets and necklaces with a pipe cleaner. Straws are also great for exploring with wind and bubbles in a water bin! Straws are often one of my favorite pieces for any STEM activity. Ribbons: These are a great item for exploring textures, dancing, and decorating everything! I often place ribbons in a jar with a small opening. This allows for exploration of the concepts of fast and slow. Just make sure you monitor play with ribbons and do not allow the child to tie the ribbon on their face, neck or too tightly on their body! Plastic Jars with Lids: Instead of sending these to the recycling bin, recycle them at home! Plastic jars and containers are perfect for pouring, rolling, stacking, an so much more! You can also allow your child to practice screwing the lids on and off, which is another fine motor activity. Partner these containers with the small straw pieces for even more fun. Adding containers to the Sensory Table is always a big hit! Pots, Pans, and Spoons: One of the classic kid toys, allowing your kids to play with pans and spoons will provide endless entertainment and exploration. Simply empty a cupboard and let them mimic how you cook in the kitchen or turn the into a full on drum kit! Allowing children to explore noice and get "messy" is always beneficial. Hats and Dress Up: Have some extra clothing in your closet? Let your children take turns dressing up and pretending. Along with imaginative play benefits, it also allows your child to practice getting dressed and undressed and practice fastening and unfastening items as well. Back Away from the Batteries; The Best Learning Tool for Your Child? Remember, the best learning tool for your child is you! Sit down, play, and explore with your child each day. This will allow for your child to be directed in a fun way to continue to explore and learn! Your child is looking for your approval and attention. Take a moment each day to give them your undivided attention and you will find your child, and you, are better for it!